Maheshi B. Dissanayake received the BSc Engineering degree (First Class Hons.) in Electrical and Electronic Engineering from the University of Peradeniya, Sri Lanka in 2006. She completed her PhD at University of Surrey, in 2010. Her thesis was on error robust video transmission using redundant data. 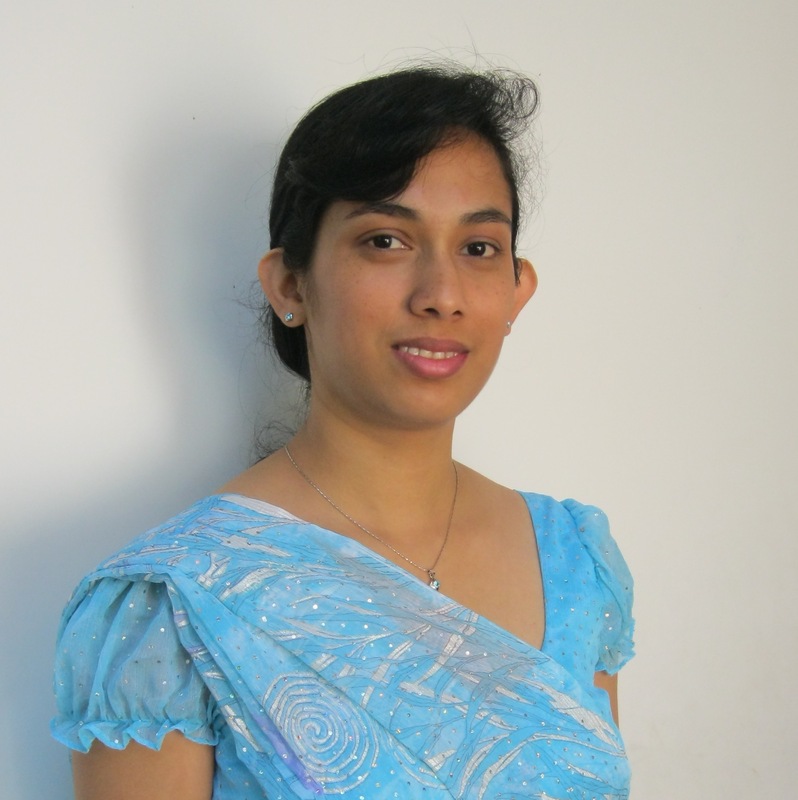 She was awarded the Overseas Research Scholarships Award (ORSAS) by the Higher Education Funding Council of England to pursue her PhD studies at I-lab Multimedia Communications group, in the University of Surrey, UK. She is currently with the Department of Electrical and Electronic, Faculty of Engineering, University of Peradeniya, Sri Lanka. Recipient of the Overseas Research Scholarships Award (ORSAS) by the Higher Education Funding Council of England. Image/Video Processing and Robust Transmission: 2D video and 3D video , H.264/AVC standard. Error resilience in video communication. Scalable Video Coding and Applications: Distributed Video Coding. Quality Enhancement for 3D video.